Very often it is difficult going on holidays with your dog. Either you have to leave the dog at home or even at a kennel. However, we are different! 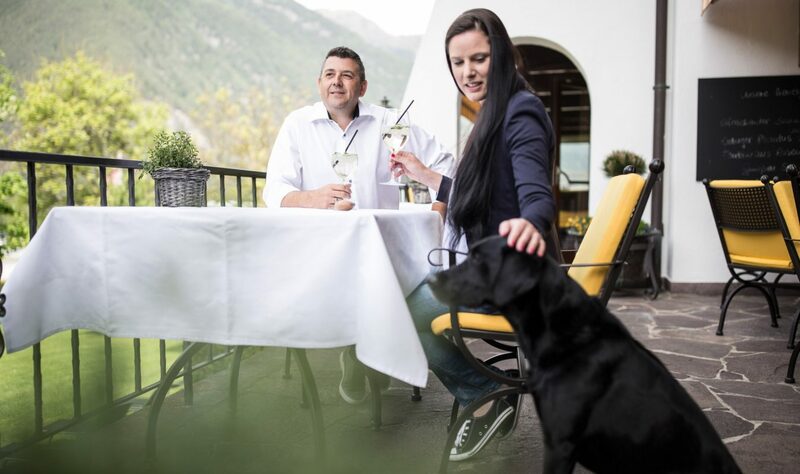 Dogs are absolutely appreciated and warmly welcomed at Hotel Johanna – and it does not cost any extra money. Not only you should feel comfortable at the hotel, but also your dog. Hence, we provide a welcome-bag, a feeding bowl as well as a blanket upon arrival. Of course, walking routes and goodies for your dog are available, too. 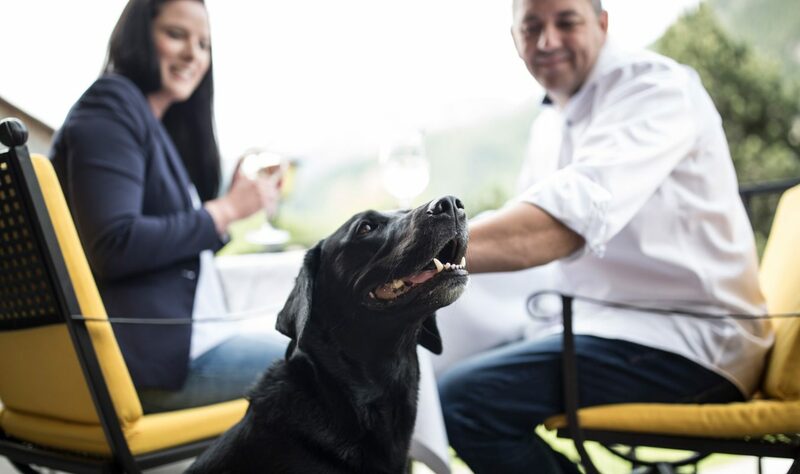 We kindly ask you to keep your dog on a lead when spending time in the hotel lobby or restaurant. We offer possibilities to book a lesson at an obedience school for dogs. If desired, please apply appropriately in advance in order to assure an available spot. Ready for an unforgettable time out? Send us your enquiry and we prepare your individual offer.